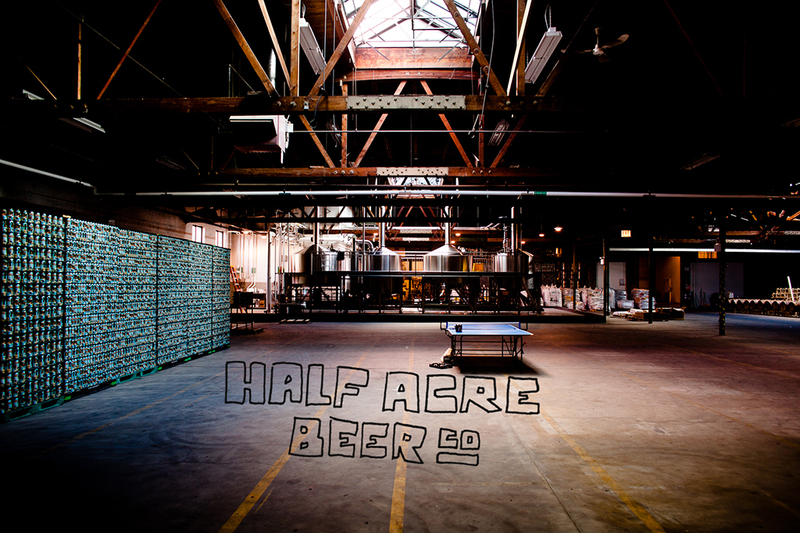 Half Acre Beer Co. has two breweries on the north side of Chicago. They brew classic American micro styles, weighted barrel offerings, and wild beers that traverse the landscape of mixed fermentation, and we've recently seen more of their beers in the UK. New to BCBF, they're a brewery we're really excited about.